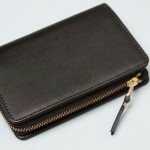 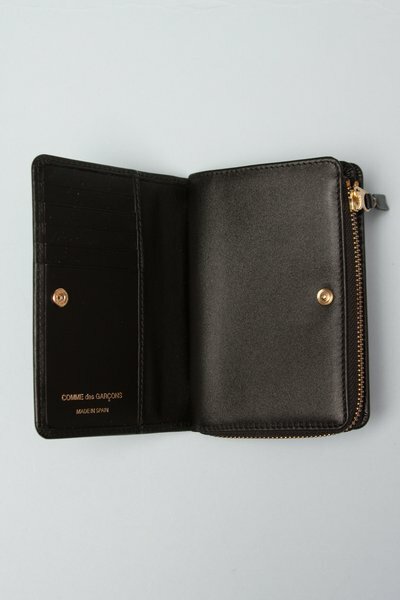 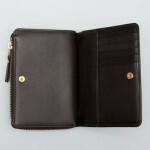 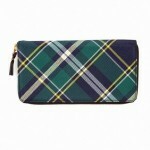 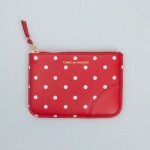 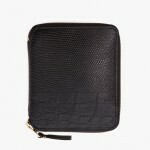 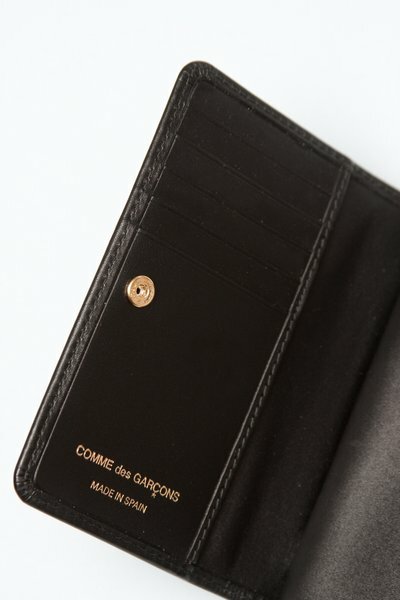 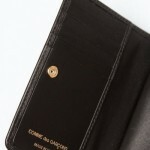 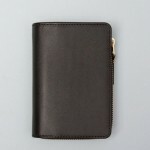 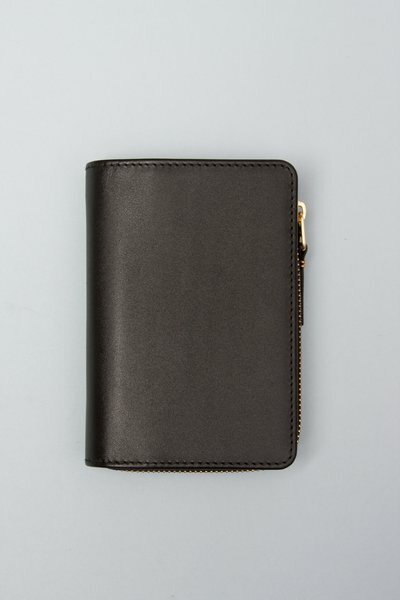 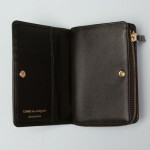 Classic and simple are the words used to describe the Comme des Garcons Morris wallet. 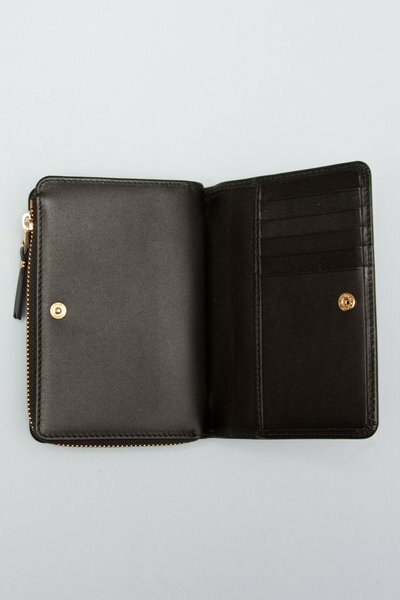 Not your traditional bi-fold, this zip-up wallet also features a separate coin pouch as well as your every day slots for credit cards. 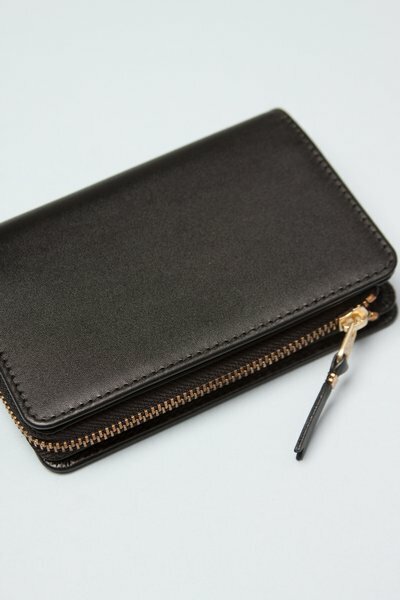 Get this stylish accessory online from Opening Ceremony.